Sometimes a CNA may come across patients who are confused and angry, as a result of which they respond aggressively to others. The CNA should respond to such patients calmly and try to understand the reason for such behavior. 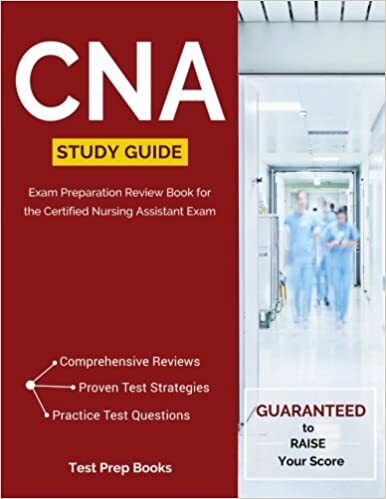 If the CNA argues with the patient, it is likely to make him or her more aggressive. The CNA should allow the patient to express their anger but at the same time ensure one’s safety by keeping a safe distance. In this way, the patient does not feel threatened and he feels that the CNA is willing to acknowledge his feelings. Sit down at a safe distance and keep arms at side, so that the patient does not feel threatened. Maintain eye contact as it shows the patient that you are paying attention and are willing to listen. Listen to the patient attentively and reply calmly. Do not counteract any decision that the patient makes to solve his or her problems unless it’s harmful to them or embarrasses them in any way. Be alert if there are any aggressive reactions such as shouting or yelling or the situation worsens and the patient becomes violent toward others or you. In such cases do not react violently towards the patient, as it is considered as an assault and can have legal consequences. Special training is used to restrain and stabilize a violent patient.